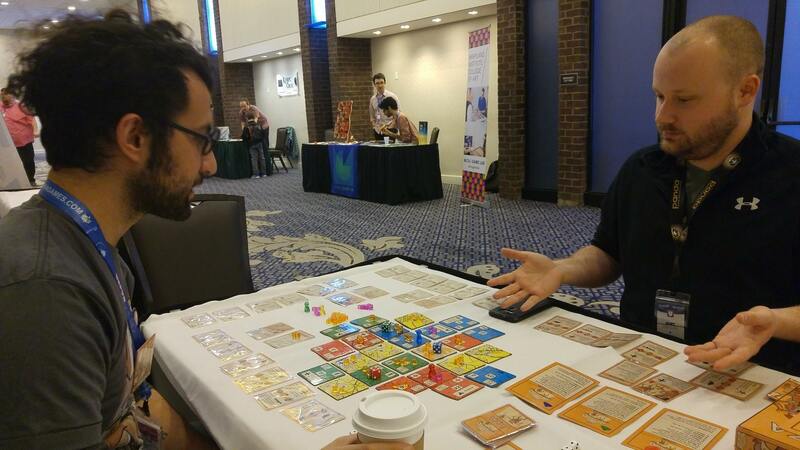 At Unpub 8 we met Kurt Miller, the writer and game reviewer for Two off the Top, and together we lost to the FAZA. 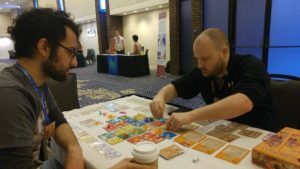 While we only got two rounds into the game, he went out of his way to write about his experience. Are you a game reviewer? Interested in getting a copy of Faza to review? Want to stay up to date on future Faza developments?